The following is a guest post by the founder of TV Writer’s Vault, Scott Manville on pitching a screenplay the smart way. 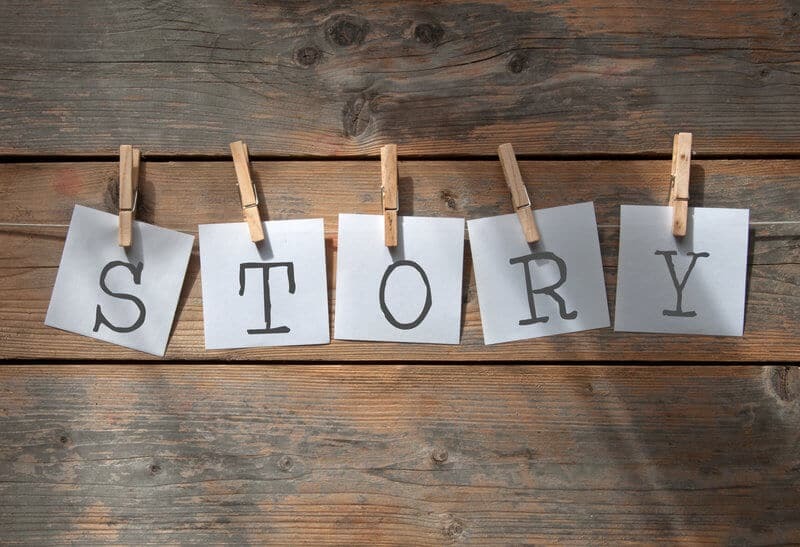 If there’s one plight that aspiring screenwriters share, it’s getting a screenplay read by producers… But one of the most overlooked devices when pitching a screenplay is a tightly written synopsis that sells the core concept and story. When a producer or agent has a rule of dumping a script if the first five pages aren’t stellar, a great synopsis can be the counterpoint that will cause them to buy into the story before they even read the script, and perhaps love the story so much that they want to figure out how the never-perfect-enough script can work. They’ll hold on for just a few more pages, and just a few more scenes, hoping what is promised in the pitch comes to life in the script. Don’t let your screenplay miss opportunities because of a lackluster pitch. Knowing how to pitch a film or TV script means having a clear understanding of the core story and how to communicate the most important element of your pitch… the big idea. Putting it into written form as a synopsis means first writing a great logline. Just like the synopsis sells the screenplay, the logline sells the synopsis. It’s not a tagline for the movie, or a teaser. A good logline explicitly tells us what the story is about, and what our protagonist is up against, in two sentences. If the idea is good, the logline for that story will trigger the reader’s imagination and make them want to read the pitch. Here’s a quick reference for some professional insight from the TV Writers Vault on pitching concepts and scripts. Below are two sample could-be loglines for American Beauty (screenplay by Alan Ball). Weaker Logline: A depressed, middle-aged man dives head first into a mid-life crisis, leading to extreme behavior and his own demise. Stronger Logline: When a suburban middle-aged man, frustrated with terrible relationships at home and at work becomes infatuated with his teenage daughter’s best friend, it sends him on a journey of self-improvement that has catastrophic consequences. Write ten loglines, one for each of your favorite films. Then write five different loglines for your single screenplay. Take a fresh look at the five you’ve written, identify the best one, and you’ll know it when you read it. Just like the pacing in a screenplay needs to be brisk and always moving the plot forward, the same applies to a pitch synopsis, but with even more efficiency. One exercise is to ask yourself if the page you wrote could be condensed to one or two paragraphs, and if any paragraphs can be communicated in one sentence. If the pace slows down with too much exposition, the reader loses interest. Your talent lies in your choice of effective words that tell the story in an efficient manner. Hesitation in life causes accidents and missed opportunities, and the same is true when it comes to writing. A writer must step off the edge of the cliff and immediately fly. That means get right into the action. Too often we make the mistake of opening up with a long preamble because we feel that by giving context ahead of the actual story, we’re increasing the odds of the reader getting more out of it. That’s a big mistake, and we’re cheating the reader of the thrill of discovering their own immediate connection with the story. A reader will be able to judge and create their own perspective, so don’t lose them by telling them how they’re supposed to think. Get right into a very important scene and circumstance that will catapult the story and give us a very clear and clever example of our protagonist’s character. Then continue the synopsis by hitting only the pivotal turning points and events that define and drive the story. Read more on Script Reader Pro.